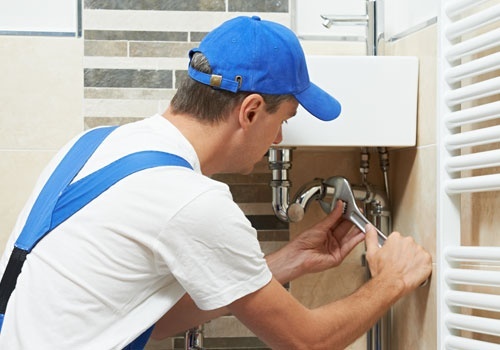 Your property’s water and gas systems are crucial to your day-to-day routine, so be sure to turn to a reputable plumbing and gas contractor for your repair and maintenance needs. Look no further than SOUTH CAROLINA PLUMBING & GAS LLC. in South Carolina. We offer a large array of comprehensive services that homeowners and business owners in and around the area swear by. Become one of our satisfied customers by entrusting your plumbing and gas service needs to us. Whether you need emergency plumbing services, gas line installation, or drain repair, SOUTH CAROLINA PLUMBING & GAS LLC. has you covered. For your peace of mind, all of our work is guaranteed, and every job comes with warranties. If you want to hire us as your plumbing contractor or wish to take advantage of the gas services we offer, feel free to contact us using the information provided. We look forward to hearing from you!